August 1, 2016 (North Adams, MA) – BFAIR (Berkshire Family & Individual Resources) is pleased to announce the promotion of Jason Godfrey to Director of Day Habilitation. 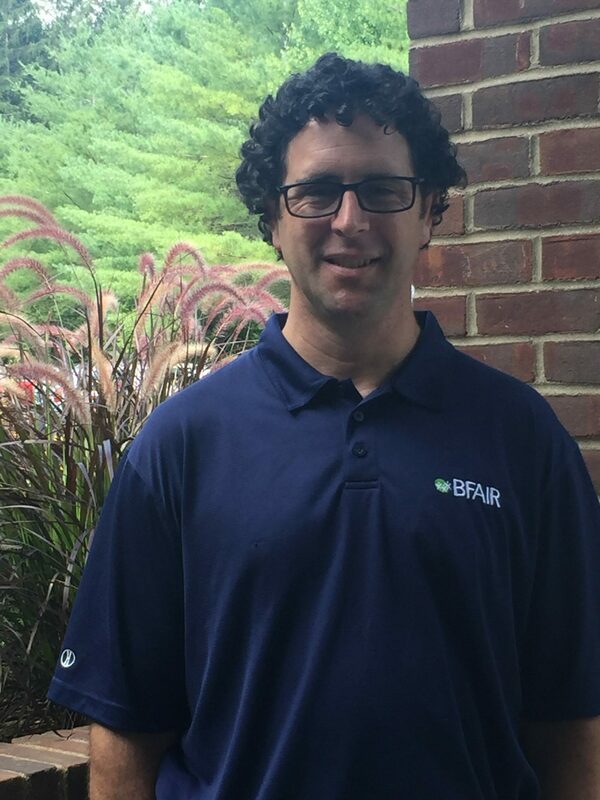 Jason joined the BFAIR team in late 2015 to serve as the Assistant Director of Employment Services. During his short tenure with the organization, Jason has exhibited strong leadership qualities, a dedication to enriching the lives of people living with disabilities, and a true commitment to protecting human rights. Prior to joining BFAIR, Jason was employed for fifteen years at Clinical and Support Options (CSO) in Pittsfield as a case manager/social worker. His work included community outreach to at-risk youth with co-occurring disorders and autism. In addition to his work at BFAIR, Jason is a fire fighter and secretary with the Adams Alert Hose Company. Jason earned a Bachelor of Arts degree from the former North Adams State College in 1996, as well as teaching certification for grades 1 – 6. He resides in Adams with his wife, Amy, and two children. BFAIR is a member agency of the Northern Berkshire United Way and the Williamstown Community Chest. For more info, please visit www.bfair.org.